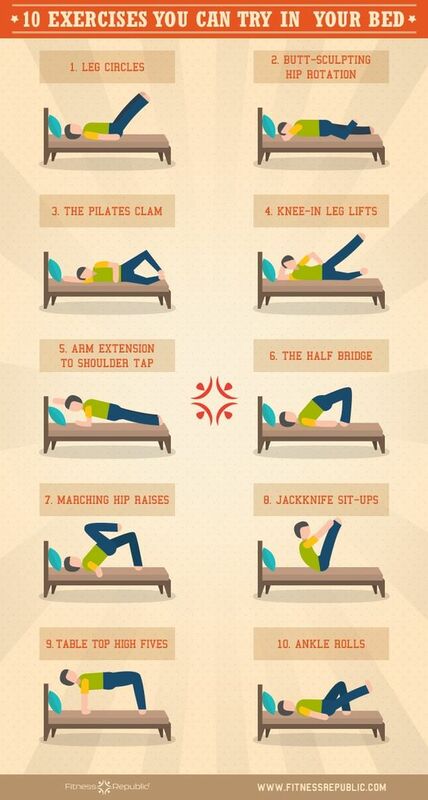 Check out the infographic below by “fitnessreplubic.com” to know more about the exercises to be preferred before going to sleep. The above-mentioned exercises are so relaxing that you would definitely get a good night sleep. It helps to reduce stress and muscular tension. A good night’s sleep is good for physical, mental and emotional health. Your bed should be associated with sleeping, not eating, or watching TV. 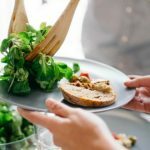 The best diet for good sleep is roughly the same diet that is good for your health and longevity. 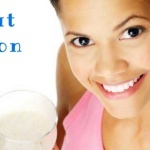 Variations in the healthy diet are unlikely to have a major impact on your health so try and avoid the bad diet.